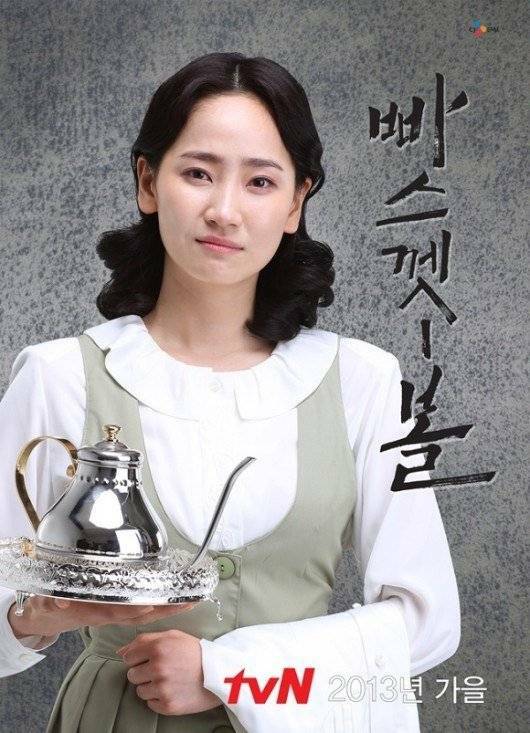 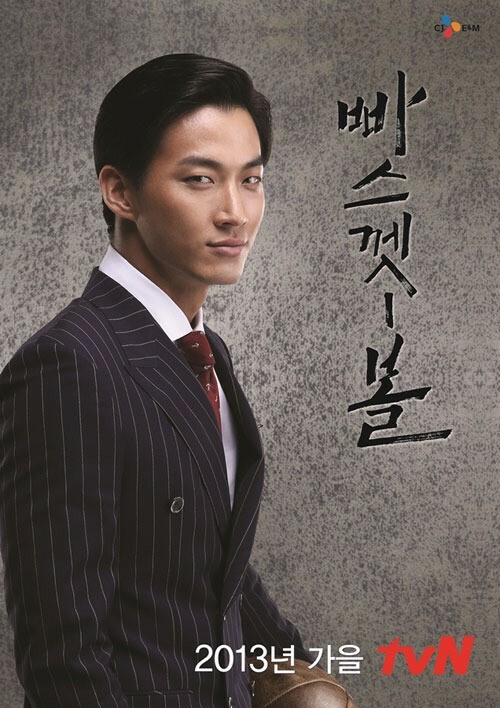 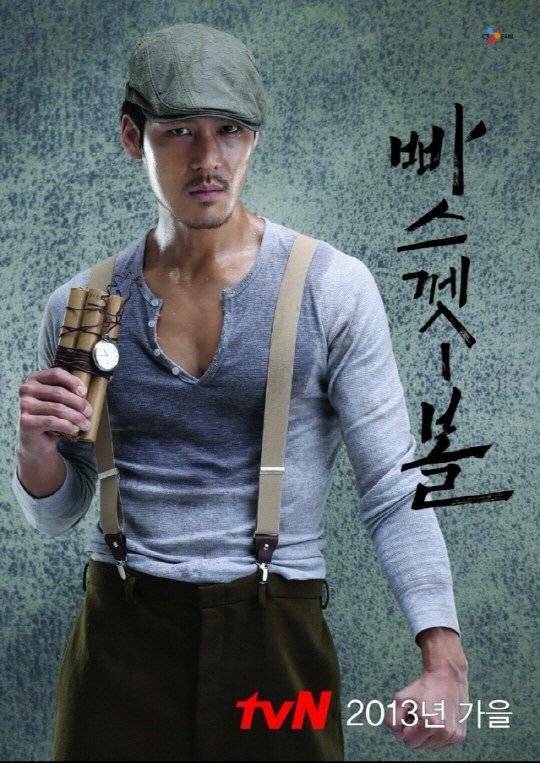 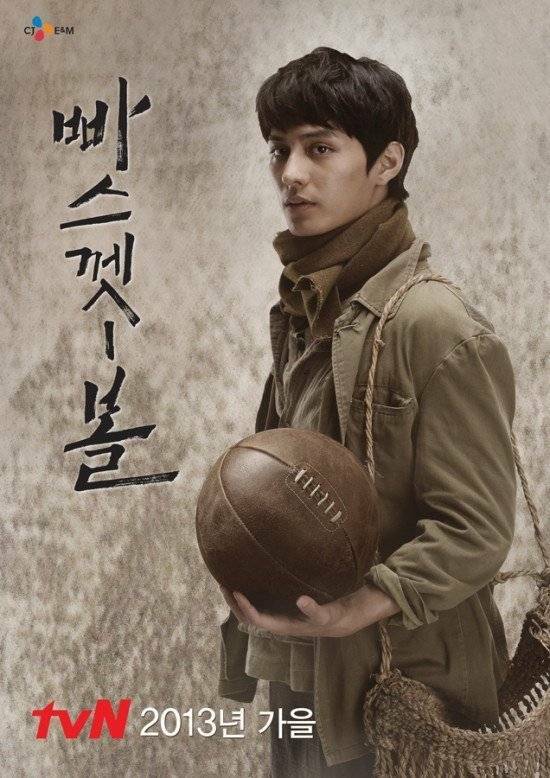 A drama about the first Korean National Basketball team which entered the London Olympics in the year 1948. 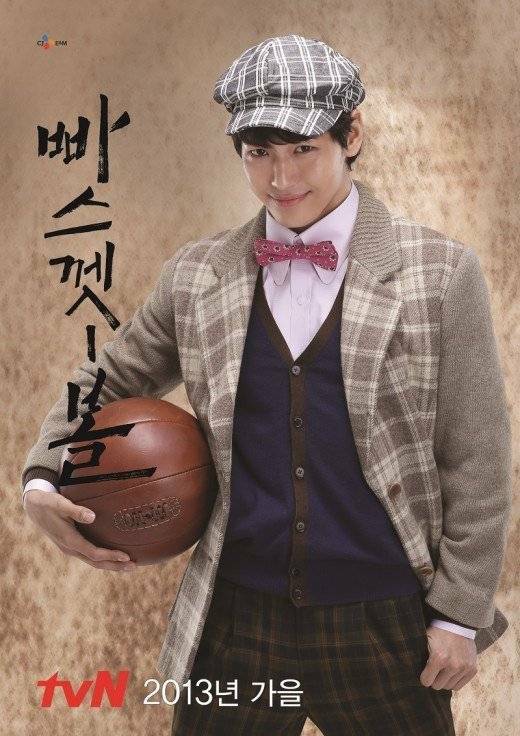 A man and his friends overcome the conflicts of ideas, the Japanese empiralism and independence with 'basketball'. 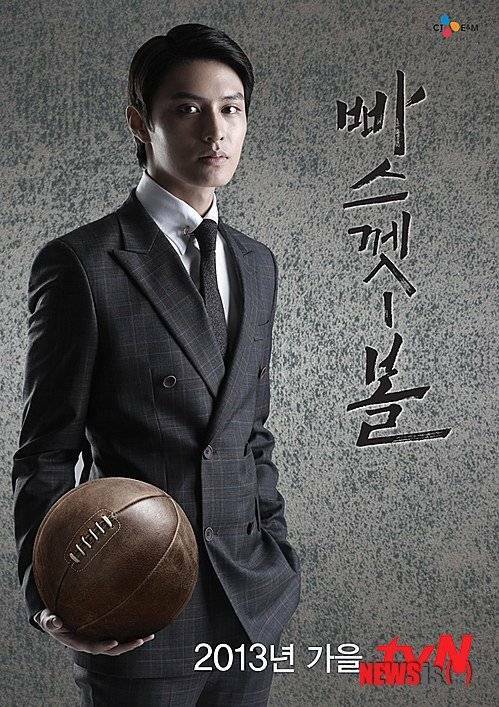 Rookie Jang Jae-ho in "Basketball"
[Photos] Added new poster and images for the upcoming Korean drama "Basketball"
Lee Jung-jin makes a special appearance in the tvN drama "Basketball"
Yeon Min-ji to star in "Basketball"
Do Ji-han cast for "Basketball"
View all 102 pictures for "Basketball"